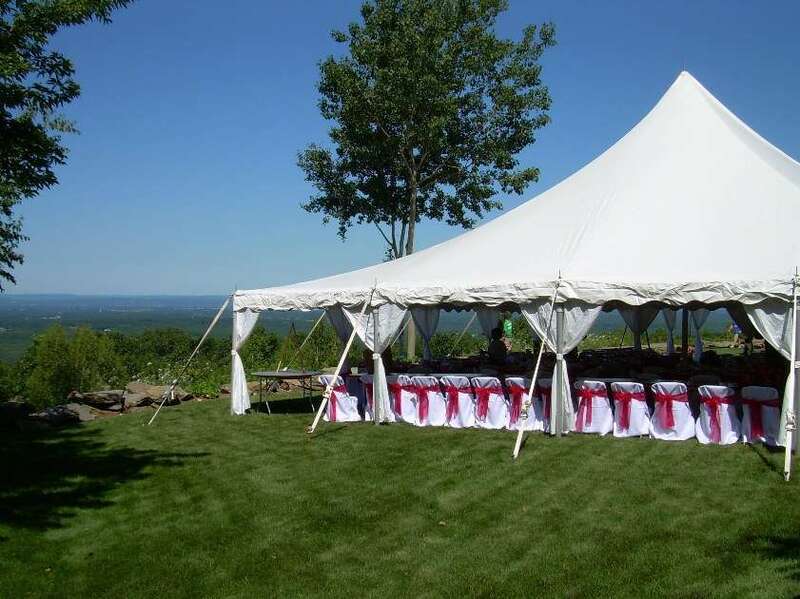 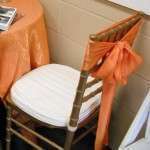 Chair Covers come in a variety of colors and fabric options. 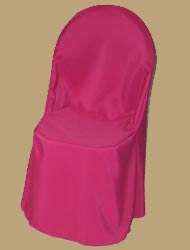 Prices listed reflect the most basic chair cover. 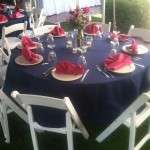 Thank you for such a seamless setup at Amelia Park.